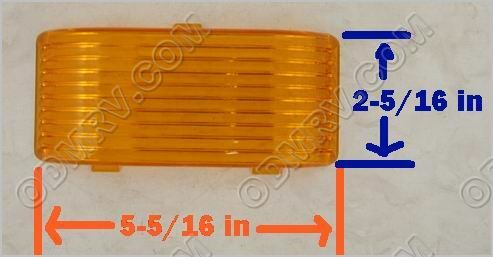 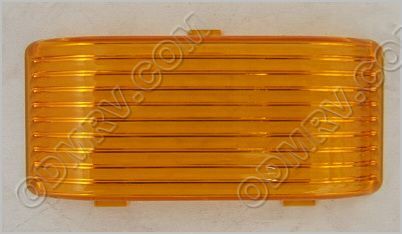 Amber Porch Light Lens 18107 [4716-5511] - $3.95 : Out-of-Doors Mart!, More Airstream Parts on-line than anyone! 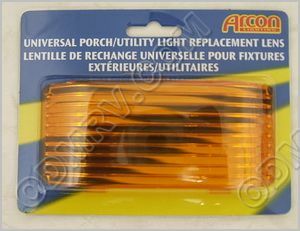 18107 Amber Porch Light Lens. 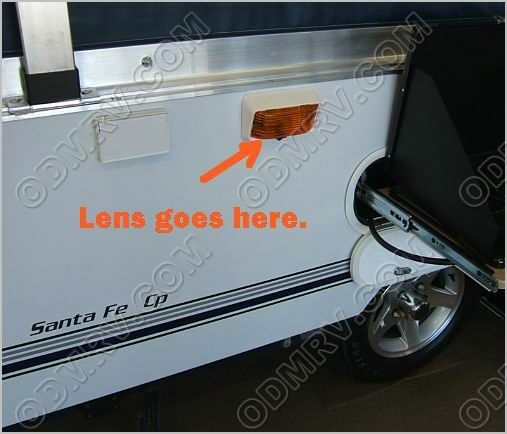 This is the Lens that fit some of the Fleetwood Folding Coleman Popup campers.See pictures below for measurements.